Rua da Bica de Duarte Belo, in Lisbon, which connects Travessa do Cabral to Largo do Calhariz was chosen as the most beautiful street in the world alongside the Champs-Élysées and 5th Avenue. The voting took place on a set of American websites that wanted to know which street is the most beautiful in the world based on the opinions of thousands of users and their experiences in their cities. 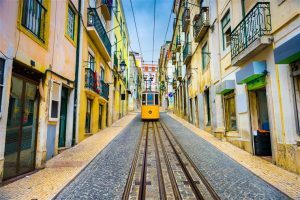 The well-known funicular, Elevador da Bica, is one of the main references of Rua da Bica and that every day thousands of tourists take that place in the city of Lisbon. 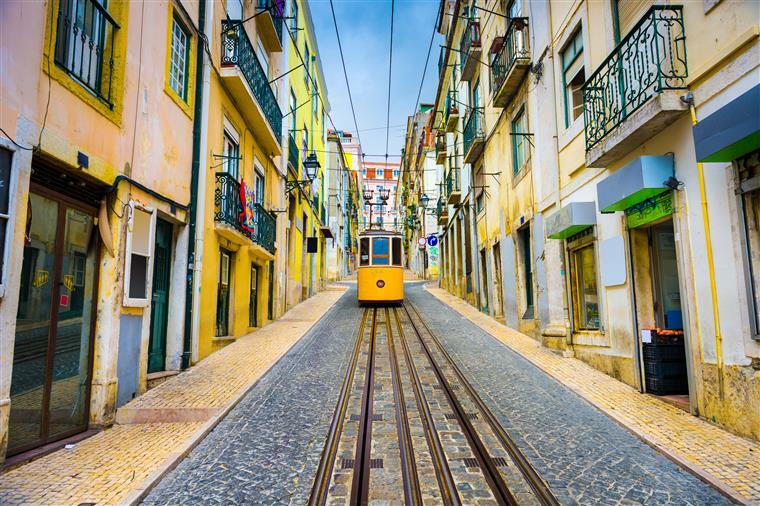 Inaugurated on June 29, 1892, the Bica Lift is a must visit for anyone who wants to get to know the capital of the country. In addition to Bica street, other places of known cities were distinguished, as is the case of Via Dei Fiori Imperiali in Rome, Italy. Fifth Avenue is another place that could not be left out of choosing the most beautiful streets in the world. The Champs-Élysées, about 250 meters wide, is another of the streets chosen. So, why not come to Portugal and share your experience with the rest of the world through unlimited internet? 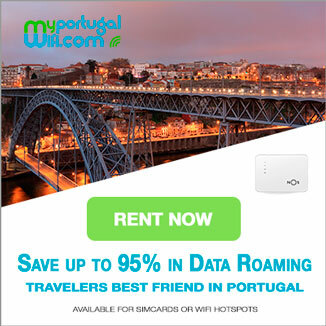 Try MyPortugalWifi which you can connect until 10users at the same time without limit! *only valid for one purchase. We are a young and dynamic company. We have partners all over the Portuguese territory. We focus on providing simple and inexpensive solutions. Our main focus are tourists who need or want to have permanent internet access, no matter the area where they are, and without having to worry about consumption limits or extra costs.